Visit my new website for up-to-date info! You follow the signs into a room with a large fan, a red button and three information plaques. It's a sort of virtual space where Bernoulli's principle of air flow is demonstrated and explained to the player. The following room demonstrates how air flow and an airplane's wings keeps a plane in the air. 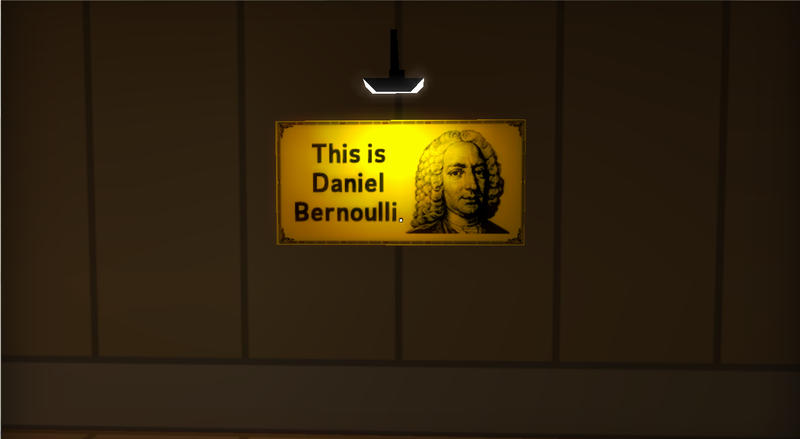 What an odd thing to include in the game. It has no apparent link to the rest of the game (I guess there is an airplane earlier in the game). Still, not only did I read about how air flow keeps an airplane in the air, I also saw it in action in a sort of interactive mini learning session. What's interesting about this game is that it's clearly powerful in a really meaningful way, even though it's just an entertainment game... It engages players in complex, nuanced ideas that have the potential, at least, to change them for the better. It's rather the opposite of conventional wisdom. In games, it's possible to construct models of complex systems. Players then get to poke and prod, try things, and learn at their own pace in an engaging way. This interactive way of learning is very powerful and sticks with us better than simply reading about something in a book or on a web site. A few games that reconstruct models that come to mind right away are SimCity, Age of Empires, Flight Simulator and Civilisation. 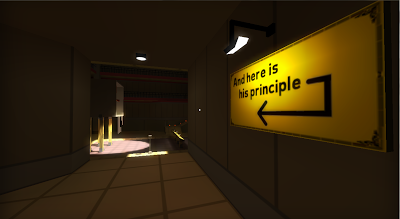 These games were made for entertainment purposes and aren't perfect examples of how games can be learning tools, but they demonstrate well how models of systems can be created in games. Here's an example of a game made primarily to teach something to players. Bogosts worked on a game that simulates the behavior of the flu, as requested by the UK Clinical Virology Network. The player takes control of the virus itself and must rapidly spread. Bogost explains that "what the player finds... is that it's far more difficult then they might have suspected to create the pandemic the news would have us believe is imminent." 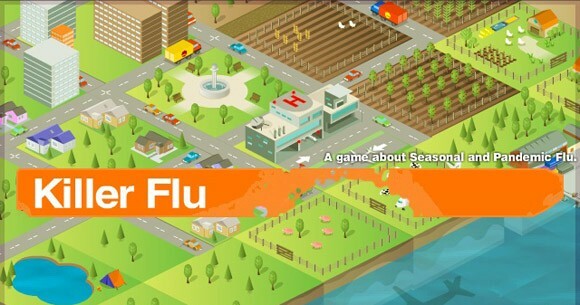 In this example, a video game was used as a tool to educate the public and to dissipate any unrealistic, uneducated fears that might have existed about the avian flu. 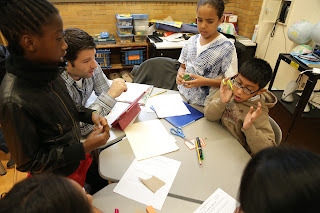 People have even started using video games and game design as educational tools in schools. One extreme example of this phenomenon is the Quest to Learn school in New York. I first heard about this school in Jane McGonigal's ambitious book Reality Is Broken: Why Games Make us Better and How they Can Change the World. In the book, the author talks about how games can be applied to almost every aspect of human life in society for the better, and one of the sections is on education. Schools from all corners of the Earth have purchased Minecraft [Levin's education-based mod] from us and are embarking on amazing projects. In fact, we are rapidly approaching our 1000th school! The game is being used in literally every subject area across all age groups. The potential for game design in other fields, such as education and social organisation, is huge. It's a side of video games and game design that will most likely become bigger and more important in the future and should be taken seriously.